Alhamdulillah. A very beautiful and nostalgic day, it was. Met new and familiar faces. Chit chatted with old friends. An absolutely exquisite hours of the day. 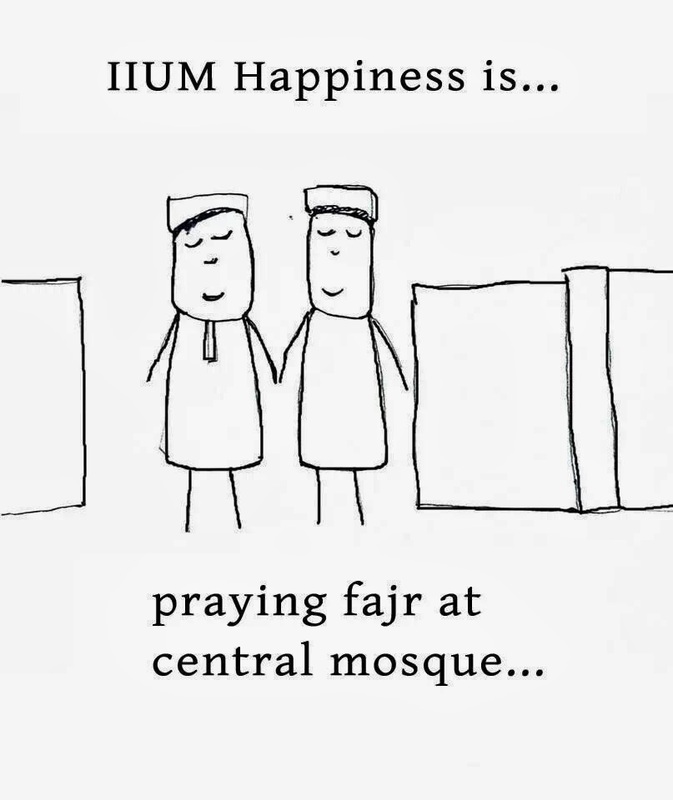 Having a chance to make an existence in IIUM during night hours somehow gives me an extra nostalgic feeling. Walking down the memory lanes, whilst the soul is flying back to the places it has been to, kinda torturing the heart. Those are the places that had witnessed my hardships, my happiness, my struggles, my laughter, my devastation, my sadness, my bad days, my sweetest memory, and everything I had been through for three years. No, this is not my first "homecoming" to IIUM after graduation. In fact, I always come here depends on the need. But still, the feeling of longing for yesterday is strongly sealed in the heart. Because I finally realized that, it's not the place that I really miss, it's the moments. Moments that will never ever return no matter how hard I try to complete all the little puzzles of those years. Even if I pursue my master here, it will never ever be the same as those few years back. It will definitely give me a new days with new adventures which are totally different from before. Well, I think I need to stop ranting here. Coz it's already late and I have to go to sleep first. Or else I can't stop telling you about each and every part of the things about my university life that I really missed. 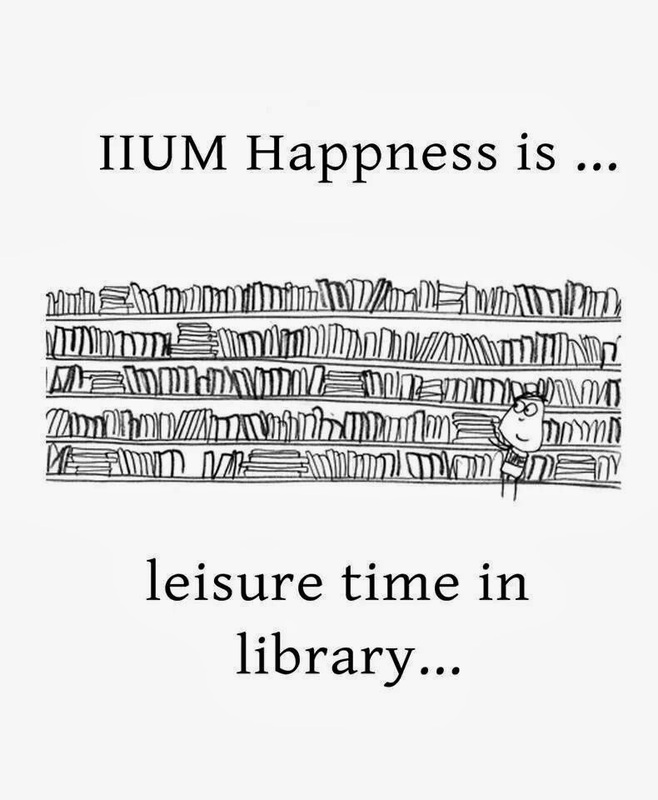 Just so you know, that IIUM is indeed an important part of me. And it contributes a lot to what I am today. May Allah bless all the people that had taught me a lot about life and relationships. Thank you Allah for making IIUM a part of my journey.
" if u don't write, future... people won't civilize. READING & WRITING are two main ingredients for man to become human, a human that live with sense, a sense that educate them to be civilize & turn themselves to 'ibadurrahman."